What is a better holiday activity than a picnic in the park or reading the internet all day at home? 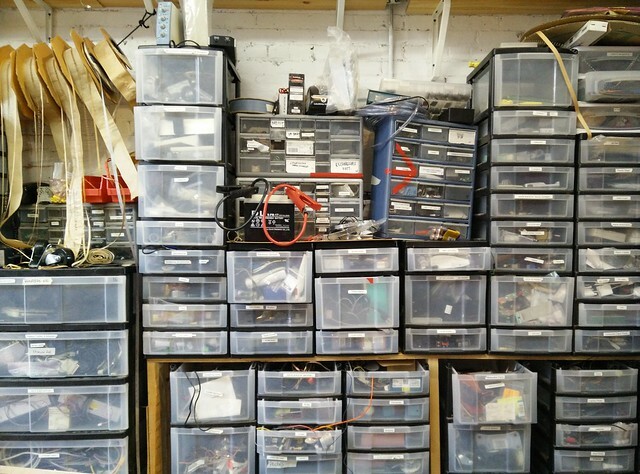 Spending the day inside soldering, sewing, programming or laser cutting something great with other nerds! 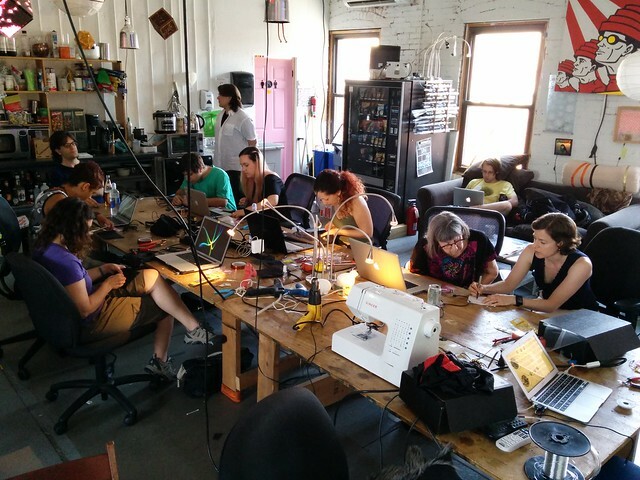 This Friday NYC Resistor is having our third #HackFriday event, an open day for you to come hack on your projects with us. The space will be open from 10am on 3 July and everyone is welcome. If you don’t have a project, don’t worry! 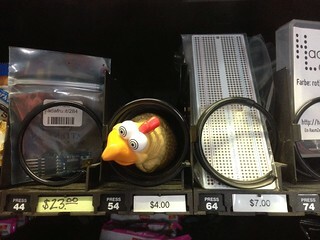 You can buy an Arduino from the vending machine or browse through our free parts in “Thingsgiving” to find some inspiration!